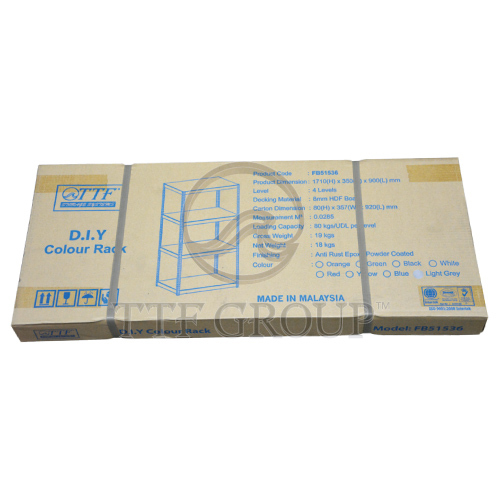 The D.I.Y. 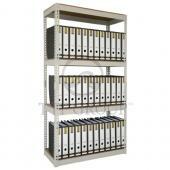 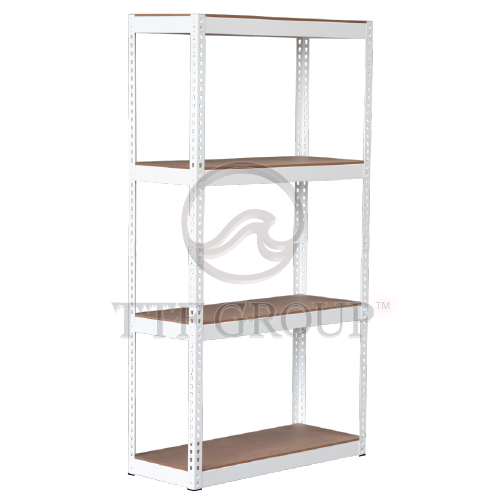 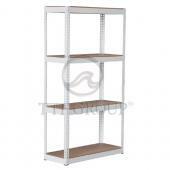 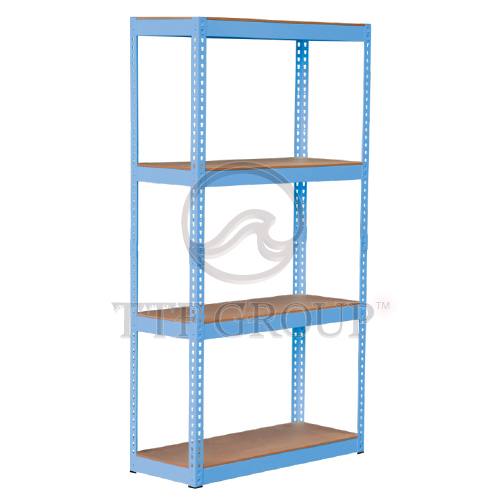 Rack design is available in fiber board shelves. 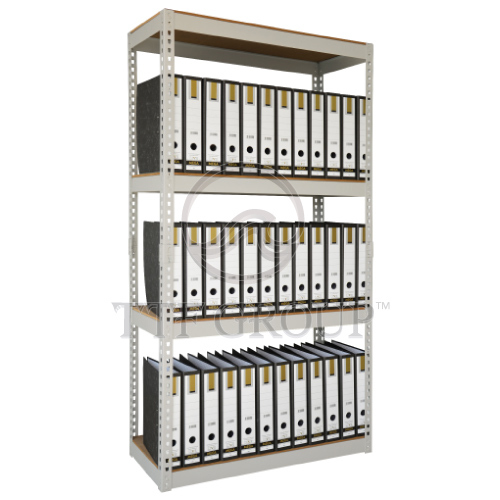 It is quick and easy installation with a TTF Boltless Rack concept system makes it easy for home and office usage. 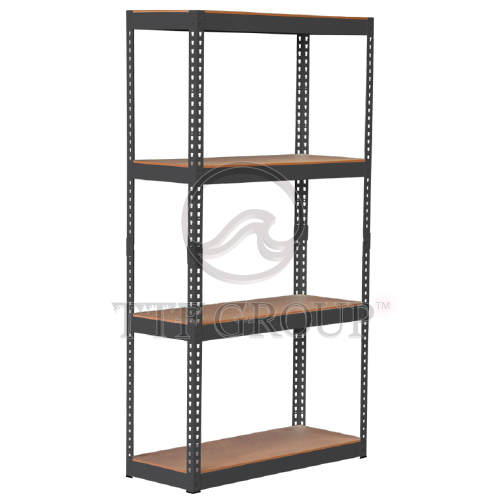 In addition, it is the combination of 2 units of rack by a joint bracket, hence, it gives users freedom of choice to either have 2 shorter units or 1 joint taller unit. 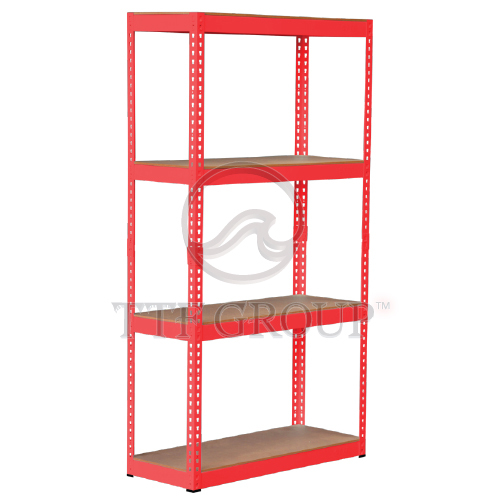 The TTF D.I.Y. 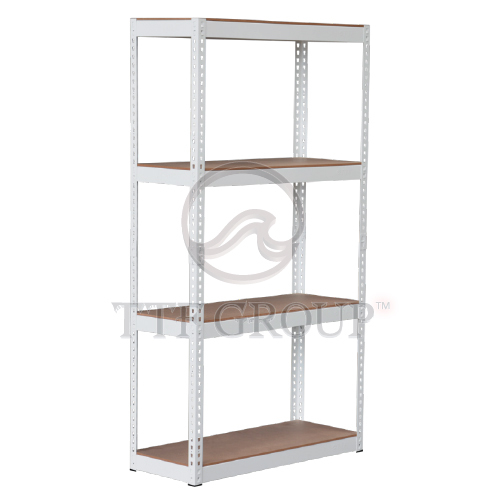 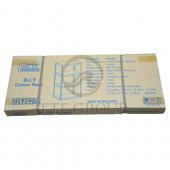 Rack is supplied in 1 carton box for convenient and transportation.